From head to toe, the stylists at Trade Secrets will make sure you are looking and feeling like your best self. 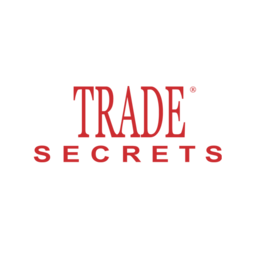 Trade Secrets offers one of North York's best salon experiences. Enjoy your next spa trip when you book your visit at CF Fairview Mall.